My natural hair journey hasn't been easy but I have no regrets. Now that I've chopped the relaxed ends off my hair (blog post coming soon), it feels great to have made it through to the other end. I thank god for my family, friends and the Internet, because my transition from relaxed hair to natural hair would have been a complete and utter nightmare. Don’t get me wrong, I still have moments where I want to just wrap my hair and jump into bed. But having the freedom of working with my own hair and getting to a place where my hair is healthy and wasn't dependant on the white, creamy, addictive stuff. Was waaaaay more important to me. 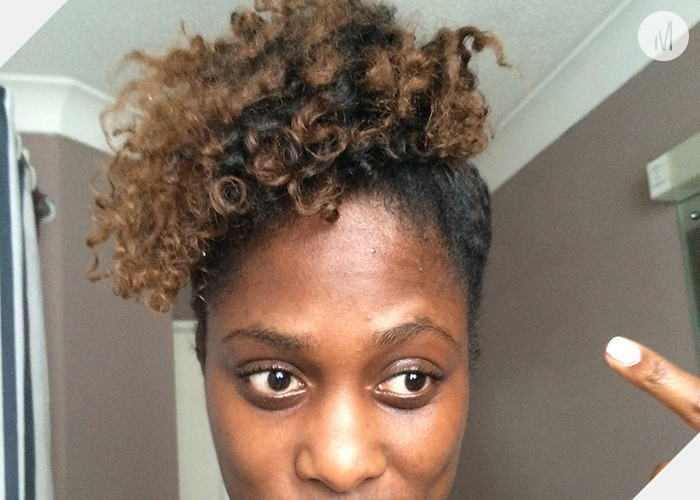 What did I do with my hair whilst I was transitioning? How did I deal with two textures? How did I combat breakage/shredding? What styles did I use? 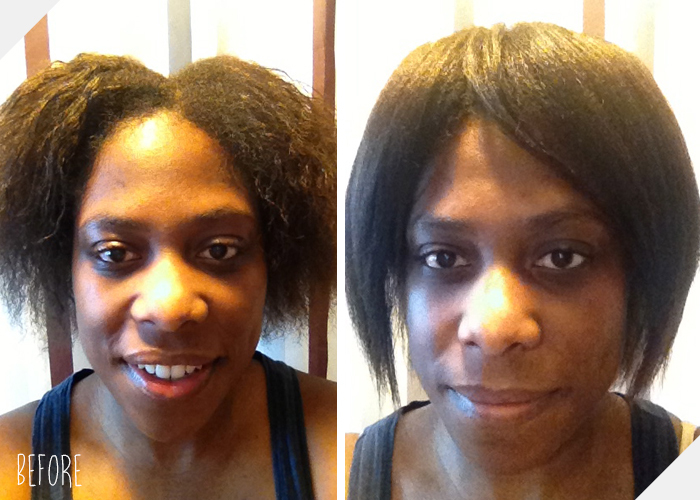 What products work best for transitioning hair? So I thought I’d create this post for all those lovely ladies who are losing hope and need to be reminded that getting back to your "natural" beauty is a beautiful thing and an interesting road to self discovery. 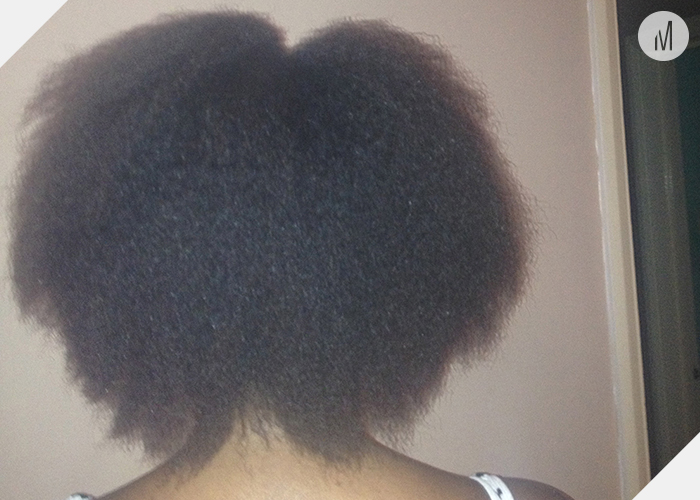 The biggest struggle with transitioning your hair is preventing breakage due to damage and dryness. Do what you can to keep your hair hydrated by drinking lots of water. It's also important that you keep your hair moisturised by using a moisturiser/leave-in conditioner on a daily basis. Apply some to your hair before you style it, paying careful attention to the demarcation line (the point where your new growth (natural hair) and relaxed hair meet). Before washing your hair, try a pre-poo this will help to keep moisture locked into your hair. 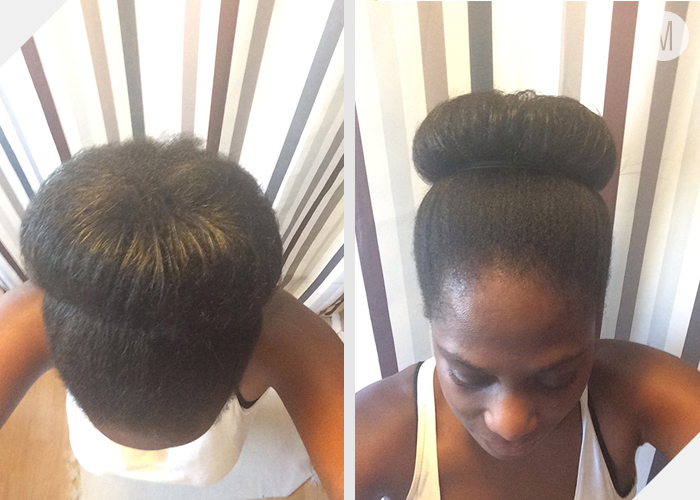 Deep conditioning treatments take adding moisture to a new level. Although they are typically only used once a month or so, transitioning hair needs extra conditioning and can handle the treatments more frequently. Purchase a deep-conditioning treatment from your local beauty supply store, and apply it to your hair once a week. Alternately, you can also choose to visit a salon and get deep-conditioning treatments regularly. A great alternative to a deep conditioner is mayonnaise. Although this may sound a bit crazy and unappealing, it can work wonders on adding moisture to your hair. Apply it to your hair once a week for 30 minutes to an hour. In general, hot tools should be avoided if you’re trying to protect your hair. Using curling irons, flat irons, and blow dryers can stress your hair and cause breakage, specifically at the demarcation line. If you absolutely must use hot tools, limit there use to only one day a week at most. It's also important that you use a heat protector before applying any form heat in order to avoid heat damage. Please remember that healthy hair should always be your ultimate goal. 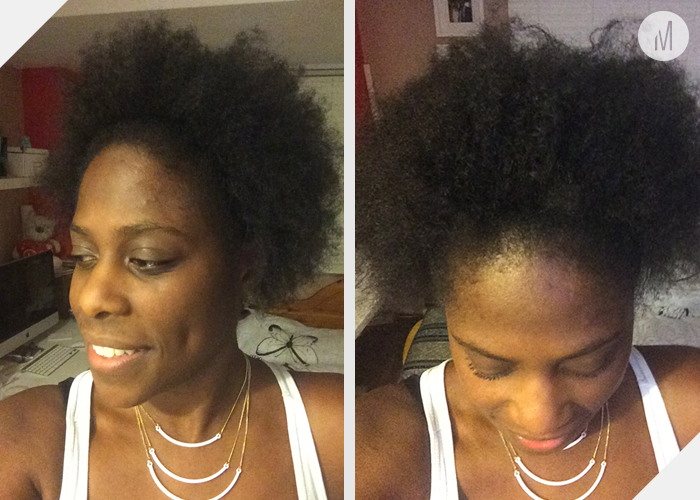 Waiting for your hair to grow out is often the most frustrating part of the growing-process. Rather than waiting idly by, you can promote new hair growth by giving yourself frequent scalp massages. Use a bit of oil (coconut, olive, jojoba, etc.) warmed slightly to massage your scalp. This will stimulate the hair follicles and help the strands to grow a bit faster. Hot oil massages can be done as frequently as you would like, but should be done at least once a week for the best results. Maintaining your vitamins and minerals is important to general health (in addition to hair health), but taking certain supplements can speed up hair growth and strengthen your hair extra fast. Some doctors recommend taking biotin or viviscal - supplements specifically used for hair and nail growth - to increase the speed at which your hair is growing. Additionally, making sure you have enough vitamin D, B and A will help your hair out as well. As it turns out, not all hair products are created equally. With a huge variety on the market, it can be difficult to find products that will work with your hair and your wallet. 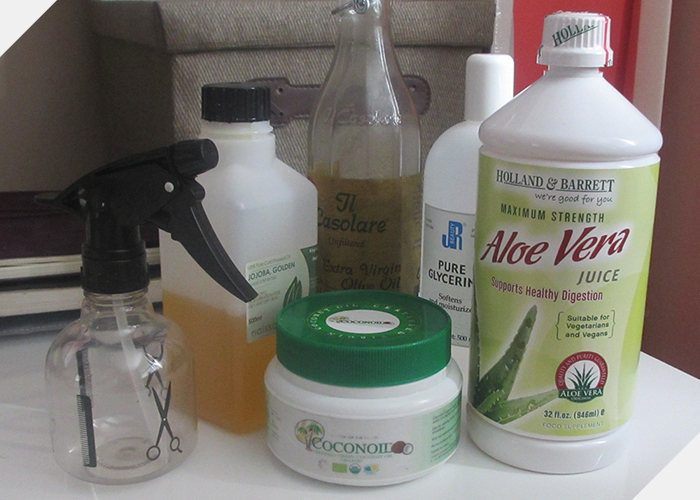 When transitioning your hair, it is vital to get transition-friendly hair supplies. Look for sulphate-free conditioning shampoos, as well as other hair treatments advertised specifically for use in transitioning or dry and damaged hair. Although these won’t necessarily change the appearance of your hair, they will work hard to prevent further damage and reverse current damage in your hair. Avoid adding chemicals to your hair. Try and stay away from hair dyes and bleach, as these cause significant damage to your hair, causing it to break and become frizzy. Look for all natural alternatives to chemicals you typically use, as these will be much safer on your scalp and strands than harsh chemicals are. Cleanse your hair at least once a week. If your hair tends to be dry, co-wash (wash with conditioner or co-wash product alone) instead of using a shampoo. When you shampoo, use a sulfate-free product. Weekly washes help to prevent relaxed hair from becoming too dry. Daily or as needed, apply a water-based moisturiser to your ends then seal the moisture in with a natural oil. 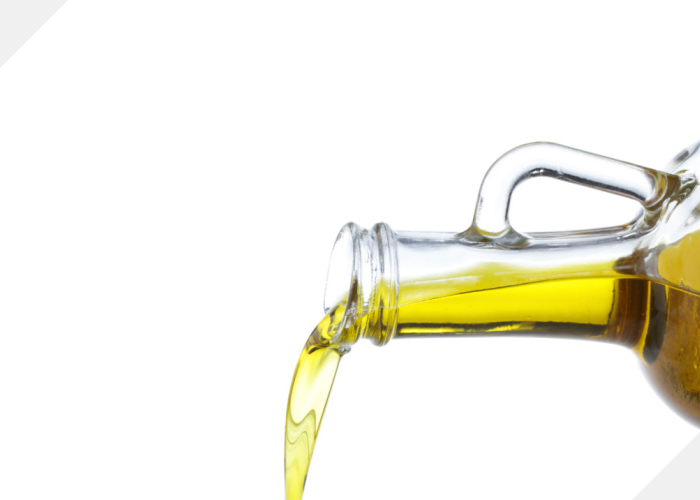 Do NOT use hair oil/grease products made with petrolatum/petroleum or mineral oil. These will actually cause or worsen hair dryness and breakage. It is common for people transitioning their hair to go ahead and do the big chop - that is, cutting off all the relaxed hair, leaving a short amount of new growth near the scalp. This is certainly the best option for creating healthy growth, but not everyone wants to start their journey with short hair. 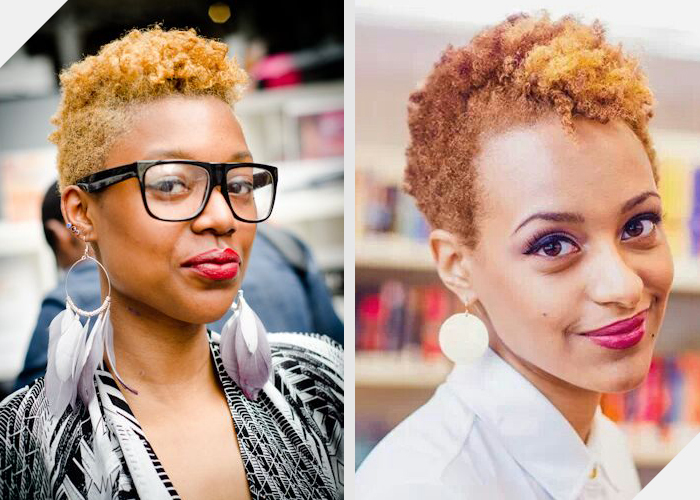 If you’re bold enough to try a new look, the big chop is an excellent choice for immediately getting rid of all your relaxed hair and creating an immediate full transition to natural hair. 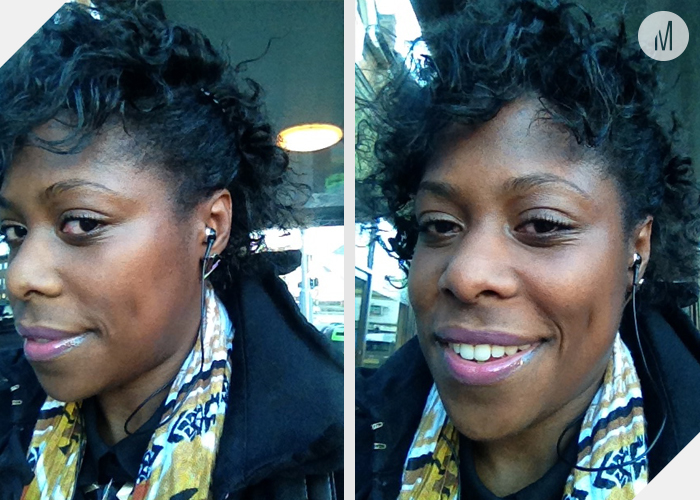 Braids/Twists outs are a great way to add interest to your hair without damaging it. Mastering each style can be tricky, so spend some time finding which works best with your hair and personal stylistic preferences. Try not to do them too tight as to avoid stressing the strands of hair. Your hair is most fragile at the demarcation line, so be particularly gentle when styling it around this point. Relaxer's are permanent, so whatever parts of your hair that has been in contact with a relaxer will never grow back naturally. Therefore, at some point in time your hair must be cut off to above the demarcation line. 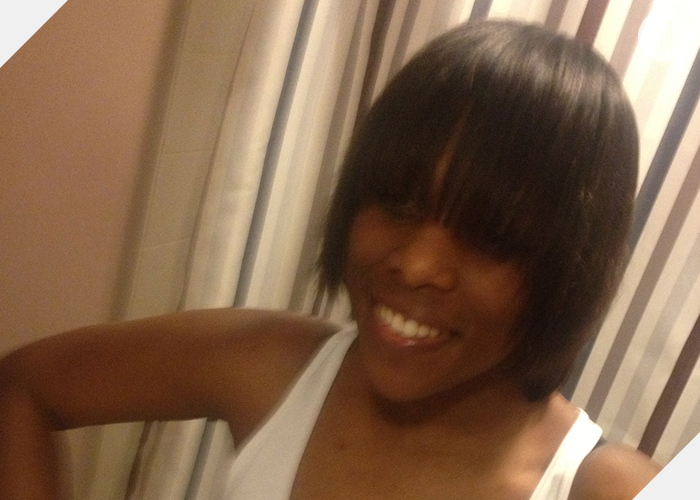 If you’re not willing to go for the big chop, the next step is to do regular trims of your hair. Over time you’ll have removed all of the damaged, relaxed hair to above the demarcation line, allowing your natural hair to grow more strongly. Avoid dealing with your hair too much. Although it can be tricky not to, the more you touch and style your hair, the more likely it is to break and become frizzy. Try not to brush your hair too often, and avoid styles that put strain on your scalp. I hope this helps ladies. 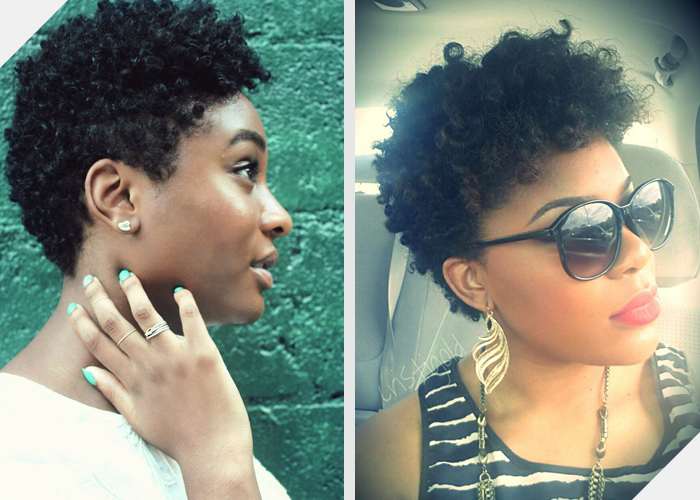 How are you finding transitioning to natural hair? What advice would you give to some transitioning? Feel free to leave a comment below. Whether you're a naturalist or transitioning, you've more than likely heard about Apple Cider Vinegar (ACV). It has long been used as a natural hair care product to promote healthy hair in both men and woman. Its acidity is close to that of natural hair, it’s a good conditioner and cleaning agent. When I first heard about ACV as a hair cleanser, I thought it sounded pretty weird. But as you all know I've used all sorts of ingredients from my kitchen that has done wonders for my hair, so surely this can only do good. After doing some research, I figured it was worth a try, and I'm so glad I did. This stuff leaves my hair super soft, smooth, and very shiny. Plus my scalp is left feeling really clean and healthy. Hair is on the mildly acidic side of the pH scale and has an ideal pH of 4.5 to 5.5, which is close to that of an apple cider vinegar rinse (pH 2.9). An ACV rinse is great for bringing the pH back to where it's supposed to be after shampooing has increased the pH. After shampooing, part your hair into 4 sections. Within each section spray the mixture onto hair and scalp. Focussing mainly on your scalp. Make sure you place a towel around your neck so that you don't get too wet. Then gently massage it into your scalp. Let the mixture sit for about 3 minutes before rinsing fully with water. Have you tried ACV on your hair? What natural hair cleanser would you recommend? 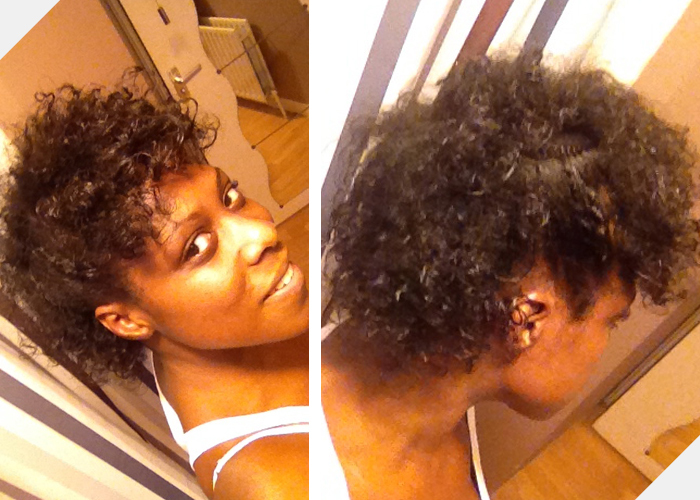 The twist out helps to maintain healthy hair and it's great for preventing heat damage as no heat is involved. There is no tension on the scalp, which means no damage to the hair follicles. 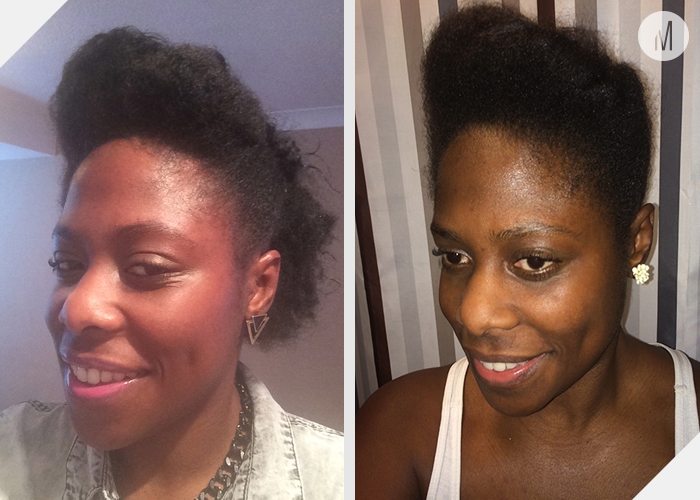 I tend to do 2/3 twistouts a week as it helps to blend in my two textures and it gives my frohawk and up-do’s its great effect. 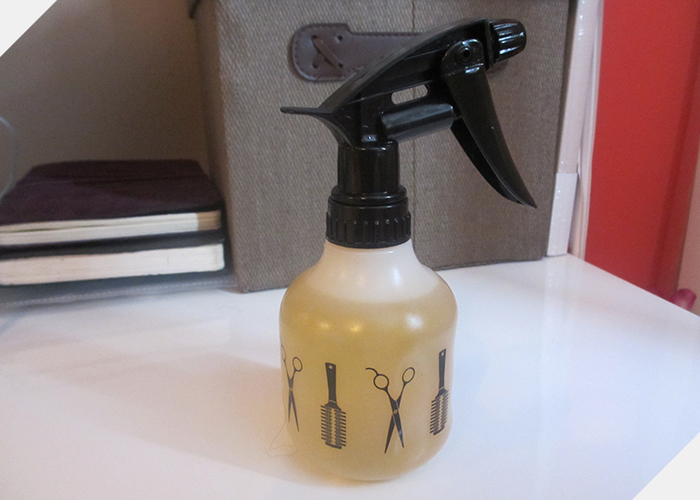 This is great for those transitioning and can be used on any hair length. 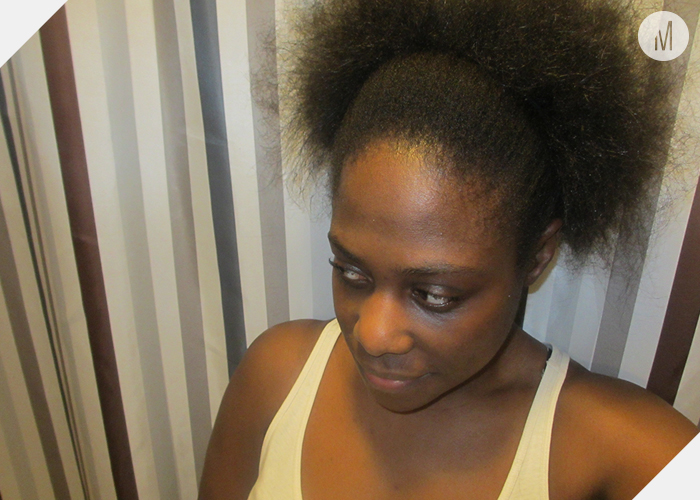 Check out the videos below for tips on creating a great twist out…. What are your tips for a great curl definition? Frohawks are one of my favourite go to styles. 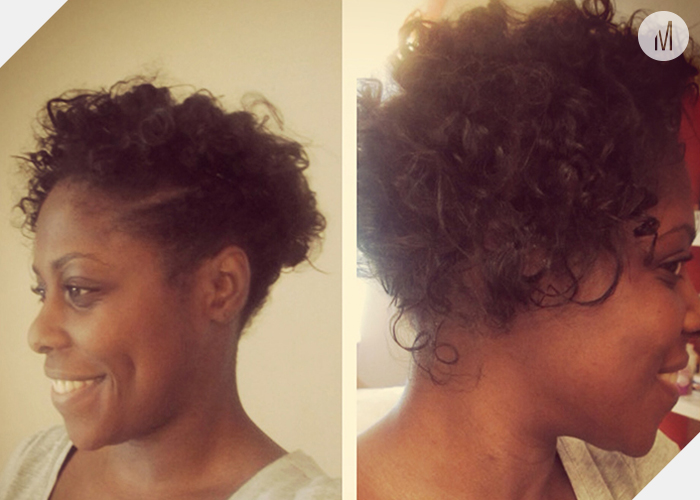 They're so easy make after a twist out, as all you need is some hair grips and your time (not much required). 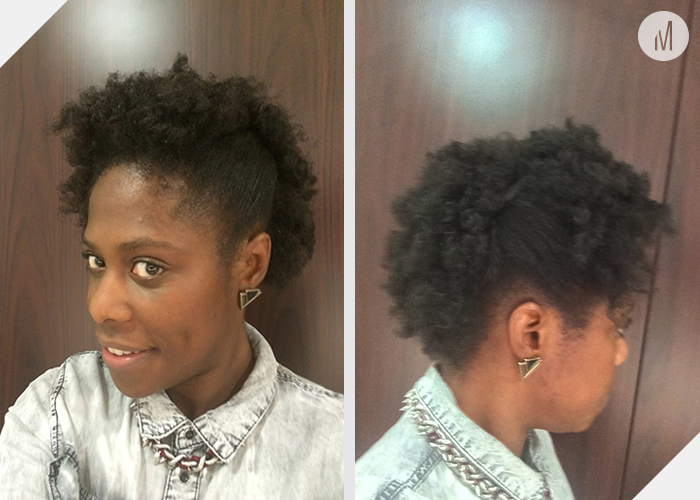 For those transitioning, frohawks are a great way to blend in the two hair textures. You Tube has some really good videos on how to achieve a frohawk. One of my favourite vloggers is Iknowlee and she has a great video on how you can achieve this fantastic look. What's your favourite go to style? 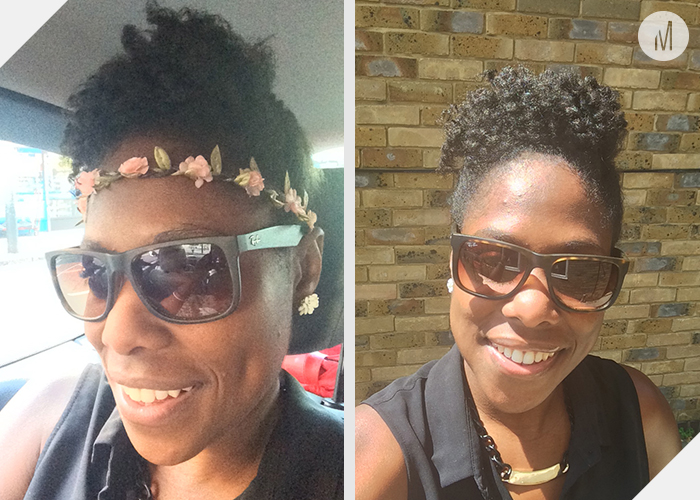 Looking For Natural Hair Inspiration? Dryness and breakage in natural hair can be a nightmare, but I've found a great way to protect your hair from further dryness and to help prevent breakage. All this can be done my simply spritzing your hair daily with a water base moisturising conditioner made from natural ingredients. And it's so easy to make. Moisturising spritz are ideal for those with fine hair (like myself) and they’re a great way to revive twists that has gotten dry over time. Spritzing means to spray your hair with a measured sprayer all over to the point of dampness, NOT soaking wet. The best way to add moisture to your hair is to add water or other water-based additives as it helps to prevent problems with dry natural hair. I know what you must be thinking...You want me to spray water onto my hair? You get the heck out of here. But trust me when i say this stuff really works. Once you've made your mixture, shake well and then lightly spritz your hair every morning and evening or as needed for dryness. TIP: Avoid making huge quantities of your spritz mixture as they have a short shelf life (refrigeration helps to extend the shelf life slightly). Instead get a small sprayer bottle and when you run out, just whip up another batch. How do you keep your hair moisturised?